This might be the first wine covered here at Geek Pub Talk. As can be guessed from the photo, I did pick this because of the label. The picture was too much to resist. 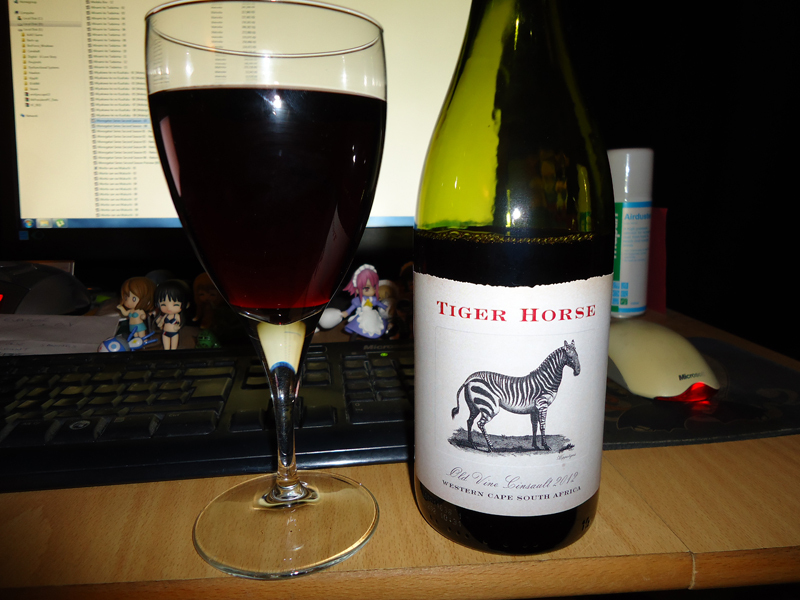 As for the wine itself, its a fairly light red with a slight tartness to it. I dont get any distinctive flavours but readers of my previous drink reviews will know, i’m nowhere near Scott for being able to pick out tastes. As I find with most wines, if it passes the first few slurps then i’m unlikely to find a flaw with it. 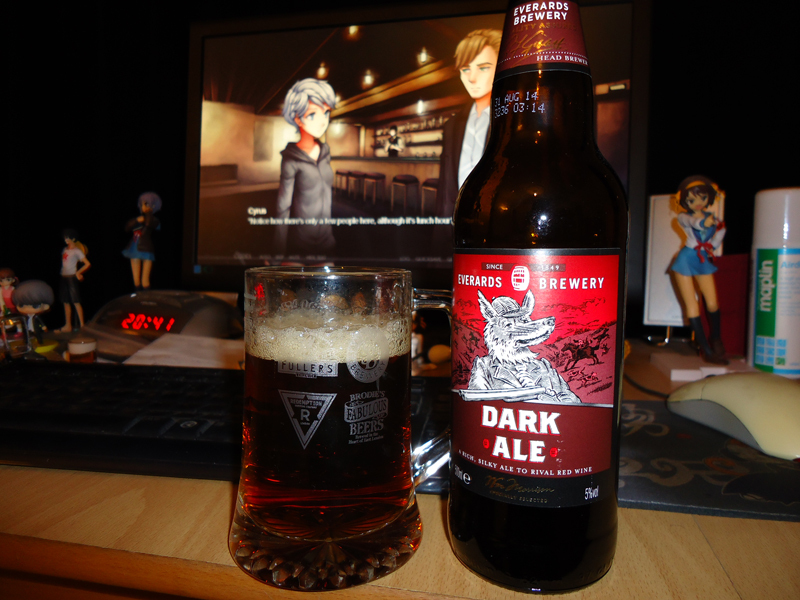 All thats left is to enjoy the rest of the bottle while watching Monogatari Second Season. And for anyone thats curious, the game in the background of the top photo is Dysfunctional System Episode 1.